Nautical Experience - Extensive experience in both power and auxiliary sail vessels, including substantial schooner and some square rig experience. US Coast Guard licensed as Master of Near Coastal power and sail vessels to 100 Tons. 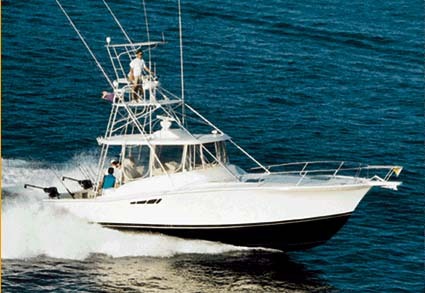 - Grand Banks 49 from Westport MA to North Palm Beach Fl. 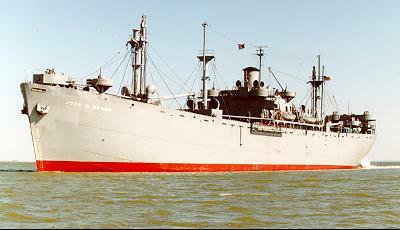 Relief Captain on Sea Dart II, (65, 90 tons, ex-Army T Boat). Trips from New Jersey to Block Island RI. 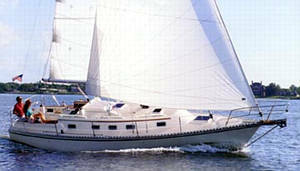 Captain for Coastline Sailing, Mystic CT. on sailing charters to Block Island & Newport. Mate on Schooner Pioneer (102, 46 passengers), Newport News to Philadelphia passage. Crew on South Street Seaport Museums schooners Lettie G. Howard (125, 54 tons) and Pioneer in Long Island Sound, Delaware Bay, Rhode Island Sound, and Massachusetts Bay to Gloucester MA. Off shore passages - New York to Gloucester, and New York to Block Island. U.S.Coast Guard license - Master of Near Coastal power and sail vessels to 100 Gross Tons, with assistance towing endorsement, plus MMD endorsed as AB Special, AB Sail & LifeboatMan. 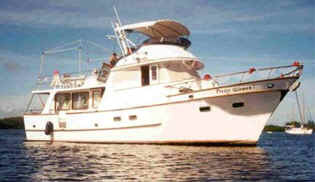 34" Mainship III (1985 model), single screw diesel trawler style boat. Holder of FAA commercial pilot license with ratings for single engine airplanes and sailplanes. Holder of current N.J. state speed record for standard class sailplane flight around a 100KM triangle. 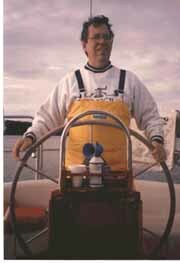 Owner of Centrair Pegasus standard class sailplane, 1984 to 1992.